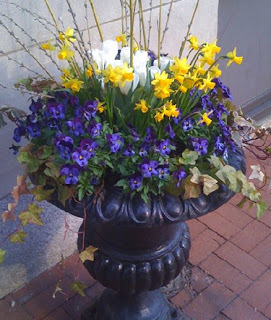 A colorful container garden in Philly. • Goal Zero is an innovator of portable solar power systems that power a variety of USB, AC and DC devices anywhere and at anytime. If you would like to be considered for this list, please contact Suzanne. Thank you!